Educational opportunity for senior citizens and their loved ones at Mount Vernon Senior Center on April 25th (10am – noon). Taught by Jim Darling, RN,BSN MSEd of Home Attendant Care. Many of us will one day find ourselves needing care for our self or a loved one. This useful workshop brings clarity to the maze of community support options available. 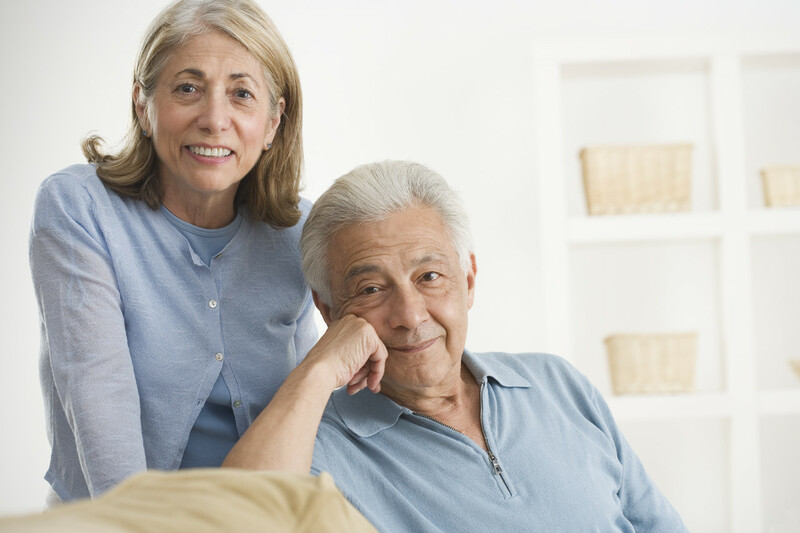 Learn more about alternative living situations, medical services, and in-home care (including home–health and hospice), the costs of each as well as how to access these options. Discover the role of Medicare, Medicaid, ancillary services including transportation and nutritional services, LTC insurance, other funding options and legal documents to consider. Mount Vernon Senior Center is located at 1401 Cleveland Street in Mount Vernon, WA. Contact Home Attendant Care for additional details. Whatcom County: 360.734.3849 / 800.967.8109 or Skagit, Island, San Juan, & North Snohomish Counties: 360.755.1547 / 800.967.8108.